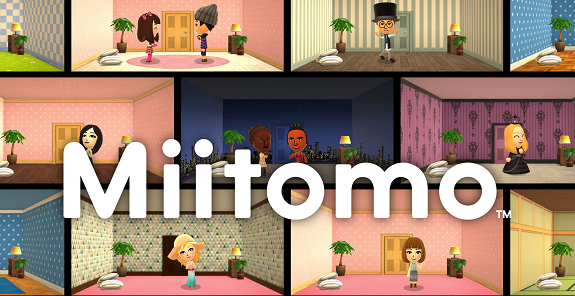 On this page, you will find all there is to know about the Software updates for Miitomo (released on March 17th 2016 in Japan, and March 31st 2016 in Europe and North America). NB: this page was created on February 9th 2017, so we’re only going to list updates released from that day onwards. NB: this post is for Software updates only. For content updates (new Miitomo Drop stages, clothes, etc. ), please refer to this post instead! How to update Miitomo for Android and iOS? To check that you have the latest version of the game, simply launch it: you should see the right version number on the loading screen. You can also check out the version number in the menu. Miitomo coins are no longer for sale, as Miitomo service has ended. Additional notes: this update is the final one for the game. Check out this post for details on Miitomo discontinuation! Additional notes: this update is only available for devices running Android. Additional notes: this update fixes various issues that popped following the launch of iOS 11, which is why it’s only available on iOS. Mii creation has been updated to Nintendo Switch standards, with new skin and hair colours, glasses options, and more! Special notes: this update is required to keep using the app. You will not be able to launch Miitomo at all if you do not update the app. Special notes: Nintendo doesn’t provide any patchnotes for this update, but it seems to fix the issue with the game crashing at start-up (though you can simply clear the cache to fix it). 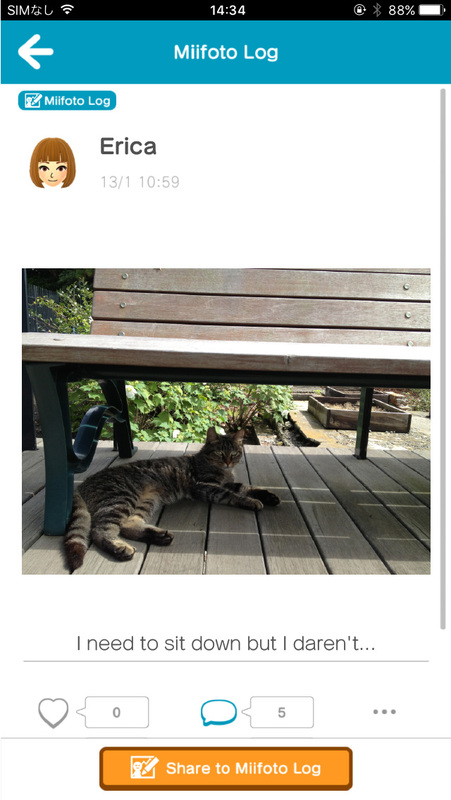 Miifoto log, where you’ll be able to post Miifotos or images from your device with comments. The addition of a customisable Bio in your profile. When sending a friend request, you’ll be able to attach a message. 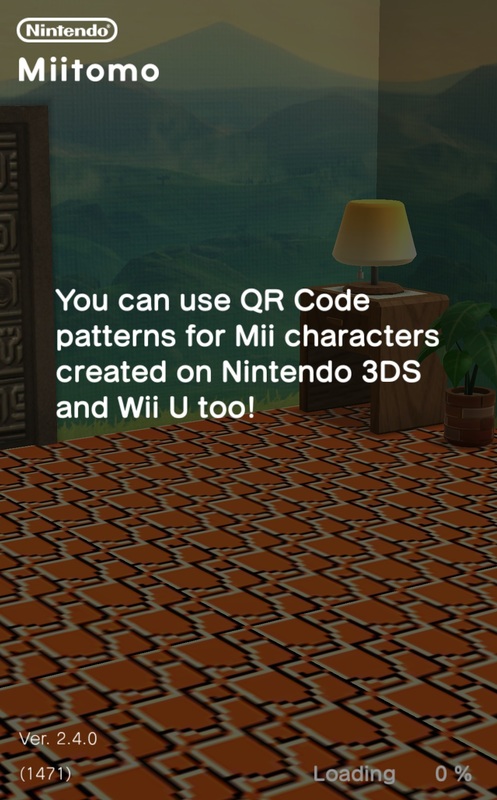 Miitomo wallpaper will be available for use as backgrounds in Miifotos. You’ll be able to select the outfit your Mii character wears when delivering a message. Daily Items will now include selectable colour variations. Additional notes: this update is mandatory to keep using Miitomo. Also, if you’re using Security Bypasser (Android), an update is required to be able to run the game, as it crashes with previous versions of the tool. Finally, the update adds two new My Nintendo missions. Developer will release an update later today (“tonight”, EU time), after work. Oh, thank goodness. Looking forward to download it asap. I really want to get back on miitomo. Update is now available. See below for link. By the way, do you know where is the developer going to share the release? Just like other Xposed modules, it’s updated directly via Xposed. I personally recommend updating via Xposed, but ultimately, it’s the same thing. If you have a rooted device, you need to download the Security Bypasser update linked above. If not… I really don’t know, I’m afraid. Haven’t heard of any crashes until you commented. Is anyone else experiencing crashing after update 2.2.0? Yup, try deleting the cache.